Hi everyone as September comes to the end and the start of Autumn finally here, October is when the weather gets chillier and the sweaters come out you know it's soon to be Autumn. So if your like me excited about Autumn here's some inspiration for you guys. Hope you enjoy! I will follow my planned post and hopefully slip in some extra Autumn/fall post as well. Some of my favourites things are pumpkins, blankets and Cosy evening in! 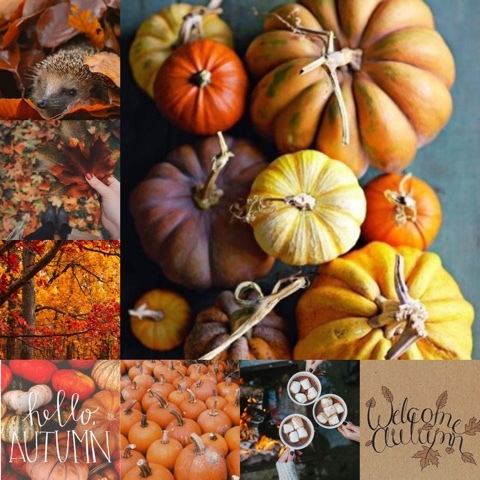 An Autumnal mood board and inspiration. 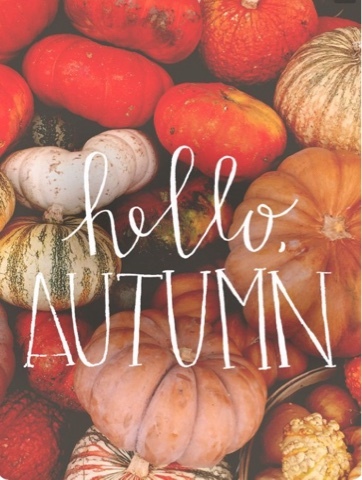 So hope your ready for Autumn and here is some inspiration!